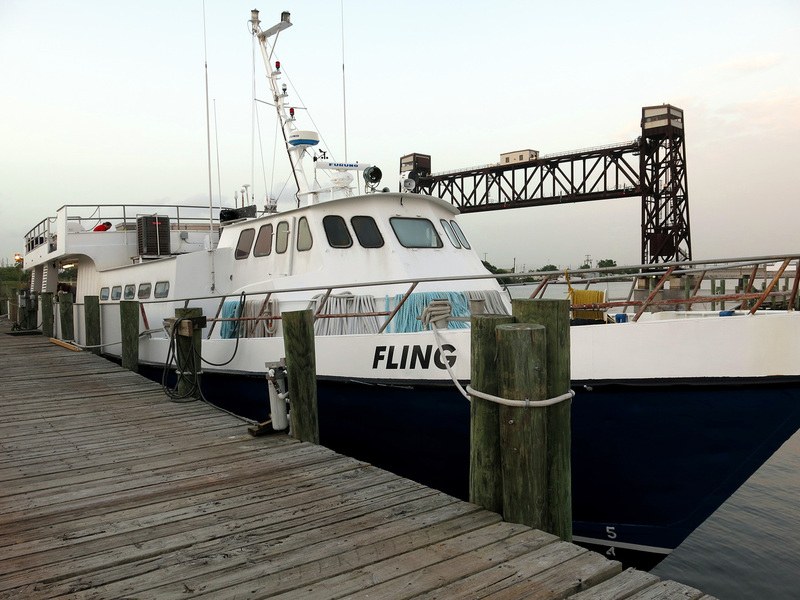 Dive the Caribbean's northern most coral reefs in the Flower Garden Banks National Marine Sanctuary with Sugar Land Dive Center and Fling Charters. These 2 day excursions include 6 dives on the sanctuary's pristine reefs and one oil rig dive with an intricate micro ecosystem all its own. 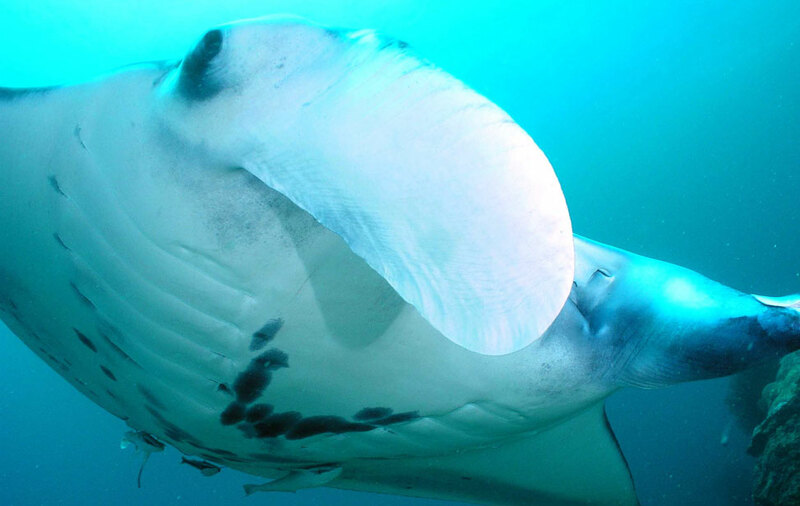 You'll have the chance to see exotic mega fauna like Manta rays and dive on Caribbean coral reefs without even getting on a plane in America's own tropical marine oasis in the middle of the Gulf of Mexico. 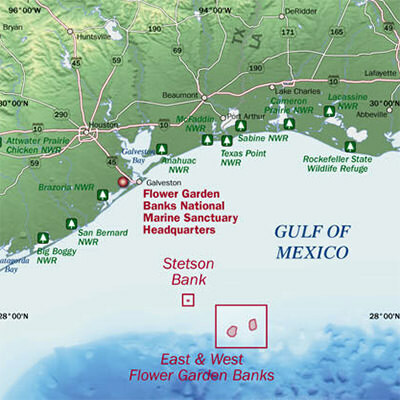 This unique reef system contains the Flower Garden East and West Banks formed by coral reefs atop two salt domes rising up from the seafloor. *Ask about possible specialties included in your specific trip! Price is per person double occupancy. Single and non-diver rates are available. Contact us for more information. 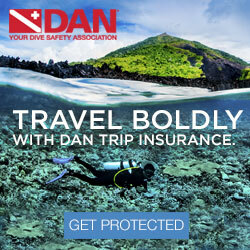 We recommend both DAN Divers Insurance and DAN Trip Insurance. 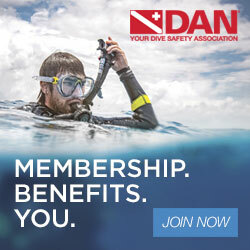 Click the DAN links below for information on both of these DAN programs.